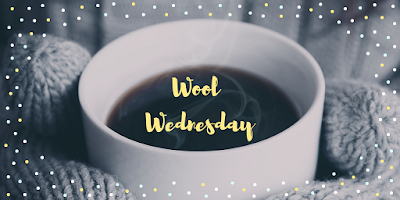 This particular Wednesday might be better described as "Wine and Wool Wednesday." 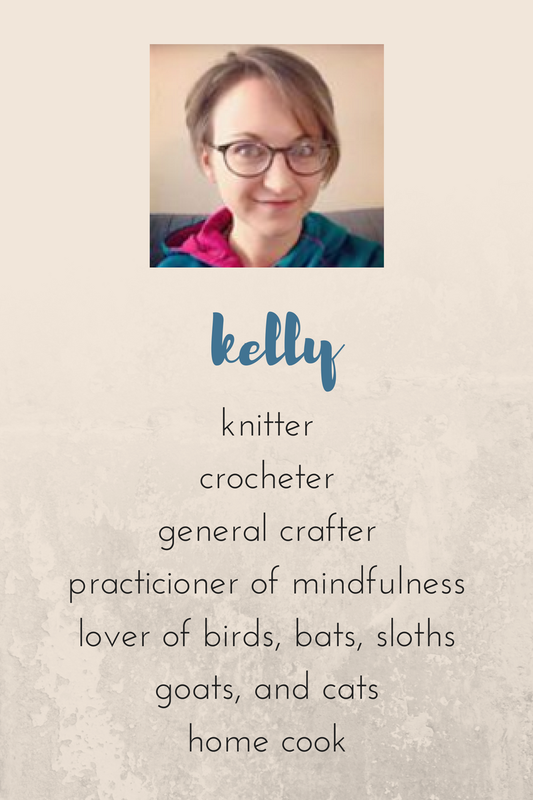 My plan for Wool Wednesdays is to share whatever I'm currently knitting or crocheting. One of the things I'm working on right now is the Woman's Cabled Vest from Plymouth Yarn Company. I saw a sample hanging up in my local yarn store, and I thought, "I have to make that." I'm a sucker for a big, drapey collar and some lofty texture. I'm using the Encore Worsted in Dark Wedgewood (0598). It's the yarn featured in the pattern, and, at $6 a (generous) skein, the price is right. Don't you just love yarn store kismet? It turns out that, while I love the look of the cabled ribs, I don't particularly enjoy working them. I decided to discontinue the cable pattern after binding off the button bands and switch to plain stockinette. I think it's going to go much faster and put a little less stress on my hands. I also decided to do just a single buttonhole at the top of the button band to better emphasize a single fancy button. It's working up quickly enough that I wouldn't be shocked if the finished product is next week's Wool Wednesday!